After a monster year in 2015 that saw Jauz become a house hold name, he has stuck mainly to teasing unreleased collaborations so far in 2016. So far he has teased tracks with Netsky, Eptic, and Aryay while also releasing a remix of Daniel Bedingfield. The latest preview he has upload to his Facebook is a dose of heavy artillery aimed straight for your sub woofer. He teams up with Barely Alive for a massive dubstep banger that is sure to get the crowd going at any show. 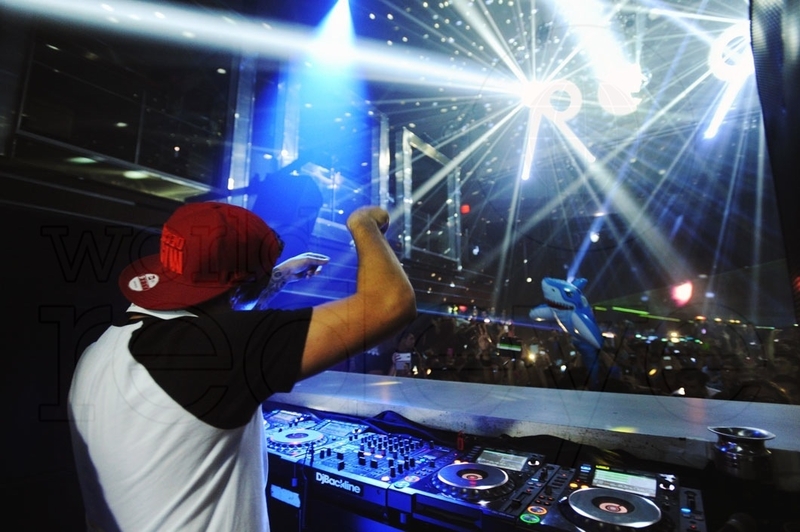 Keep it locked in as it is very apparent that Jauz has a lot of music he is ready to unleash upon the masses.